Formerly known as the Taarup after the village the company was started in, the company has played a prominent role in the mechanisation of agriculture worldwide. Starting in 1877, with the production of what they say was the very first row cultivator, Kverneland has risen from a one-man operation to a globally known manufacturer. In 1957 the very first Taarup forage harvester was tested on a lucerne field at Hverringe Estate Farm, outside Kerteminde. 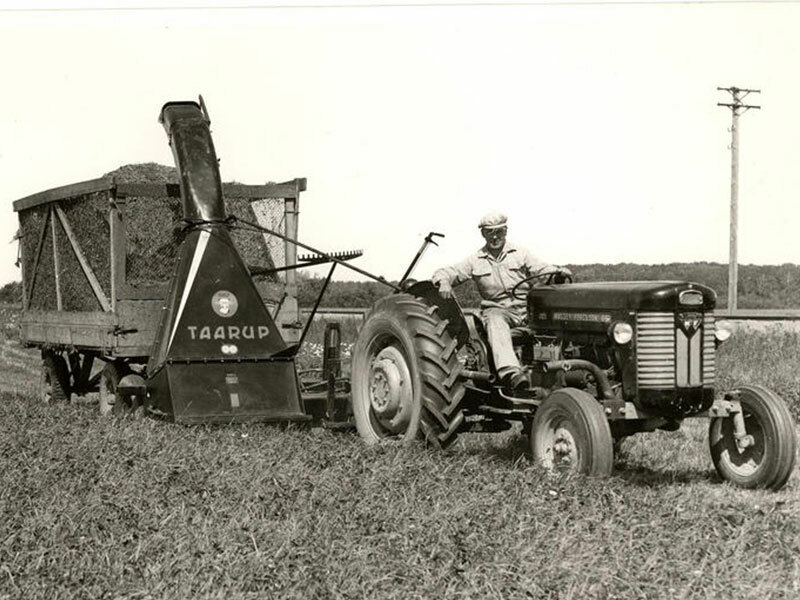 The license and production rights were granted from the US and, after some fine-tuning and modification, the Taarup forage harvester was ready for production. What soon became the Taarup S-1500 marked the start of a period of high growth for the company. Taarup transitioned from a supplier for Danish farmers to a company exporting to all corners of the globe. The product range also expanded with machines such as the Unidry drying system, precision chop foragers, pick-up wagons, disc mowers, rotary rakes and rotary tedders. The company was also known for its mowers, with the very first Taarup disc mower being introduced in 1968. The Taarup TS 1650 offered a working width of 1.68m and four round discs. Over the course 140 years, the now Kverneland Group has seen a lot of innovation and success. Among their claims to fame is being the first manufacturer to combine a disc mower with a conditioner – with the TSC 2100, in 1984 Taarup introduced the first mower conditioner with a swath belt. It was among the very first to introduce an entirely new concept within mowing, with the 5090 triple-mower. In 1993, Maskinfabriken Taarup was acquired by Kverneland Group and the brand name Taarup was gradually phased out. 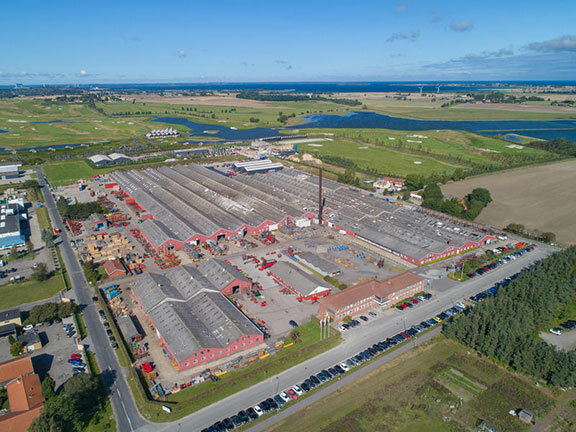 The Kverneland Group’s Kerteminde factory is undergoing an intensive investment program, including implementation of Japanese manufacturing standards.